Toyota is committed to reducing driver distraction caused by interacting with a mobile device while in the car. 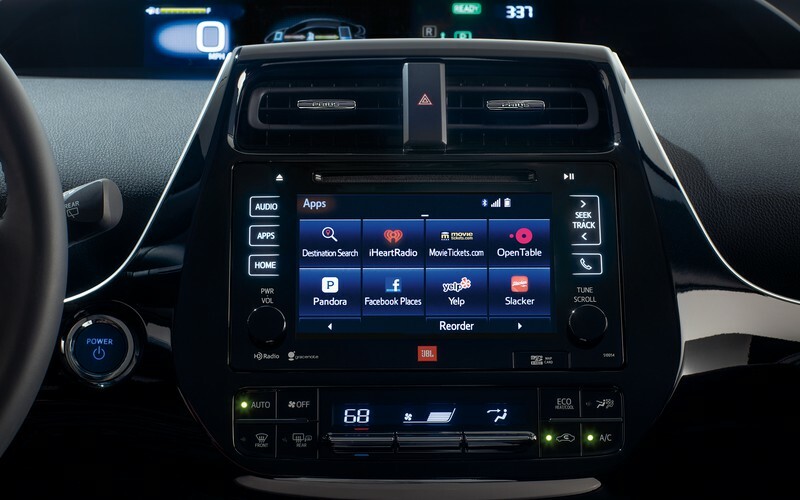 By partnering with Toyota, we have the opportunity to help provide drivers a safer way to interact with the apps they love and enjoy while in their vehicle. SDL offers developers a standardized way to enable their app on multiple vehicle brands, allowing access to more users with less effort compared to the past approach of building solutions for each vehicle manufacturer. Together we can make the best in-vehicle customer experience. Toyota is planning SDL rollout on select Toyota and Lexus vehicles around 2018.